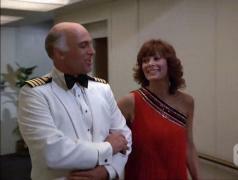 When will be The Love Boat next episode air date? 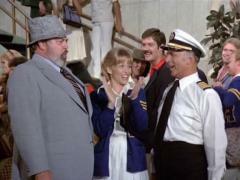 Is The Love Boat renewed or cancelled? Where to countdown The Love Boat air dates? Is The Love Boat worth watching? Each week, passengers looking for romance board the beautiful Pacific Princess cruise ship as it sails to tropical and exotic lands. Captain Stubing, Julie, Gopher, Dr.Adam, and Isaac help them to get the most out of their trips and do their best to help them fall in love. 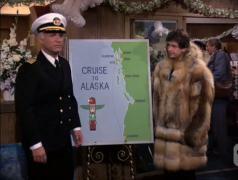 The Love Boat next episode air date provides TVMaze for you. 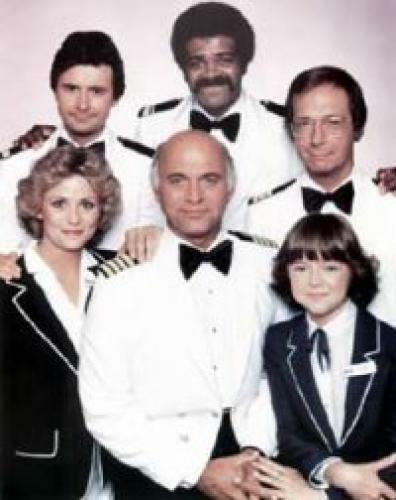 EpisoDate.com is your TV show guide to Countdown The Love Boat Episode Air Dates and to stay in touch with The Love Boat next episode Air Date and your others favorite TV Shows. Add the shows you like to a "Watchlist" and let the site take it from there.